The programme will be rolled out in other areas including Denver informal settlement and Alexandra. A demonstration from residents who have received basic training of what to do during shack fires in JHB informal settlements. 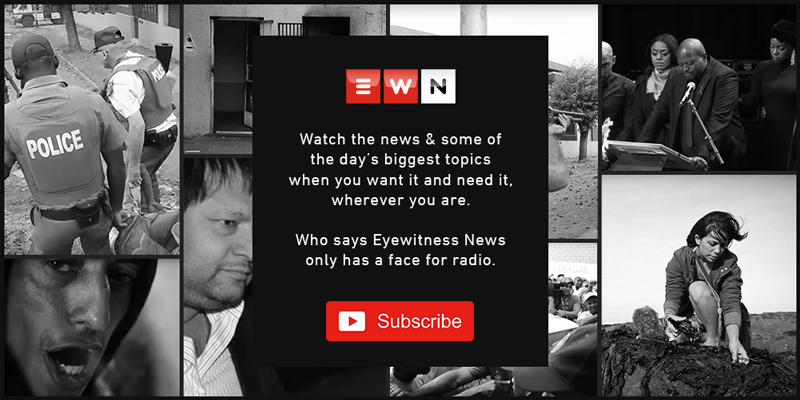 Picture: Emily Corke/EWN. JOHANNESBURG - Johannesburg Mayor Parks Tau says the city is training residents in informal settlements with basic first aid and fire response skills. The mayor joined the Department of Public Safety in the Msawawa informal settlement in Kya Sand On Wednesday where safety kits were handed to around 250 residents. Last year, more than 800 shacks were gutted in a blaze in the community. Tau says while government can't provide instant housing for every resident, it can work to prevent massive fires from spreading through informal settlements. "This is about dealing with the immediate safety of communities that remain vulnerable every night, particularly during the winter season." Emergency Management Services head Tshepo Makola says Kya Sand residents suffer more fires than other communities because of a lack of water supply and poor access to the area. "Even if we are going to bring fire engines to the area, the water supply is a problem." But more than 250 residents now form part of a community response team with special kits to try stop fires from spreading.